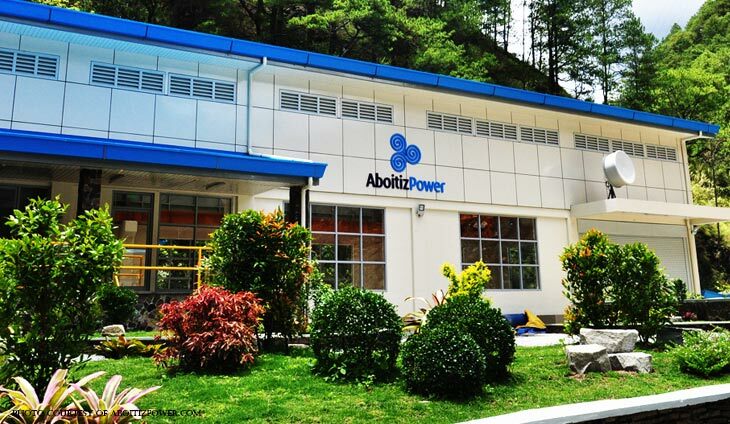 Aboitiz Power Corp.has secured a $300 million loan from several banks to partly fund the acquisition of AC Energy’s thermal platform. AP is acquiring a 49% voting stake and 60% economic stake in AA Thermal for $579.2 million. In a stock exchange filing, AP said it inked a loan facility agreement with DBS Bank, Mizuho Bank, MUFG Bank and Standard Chartered Bank. AA Thermal has interests in the twin 316-megawatt GNPower Mariveles coal plant in Bataan. It also has interests in a coal plant project in Dinginin, Bataan, which involves the installation of two generators with 668-MW capacity each.